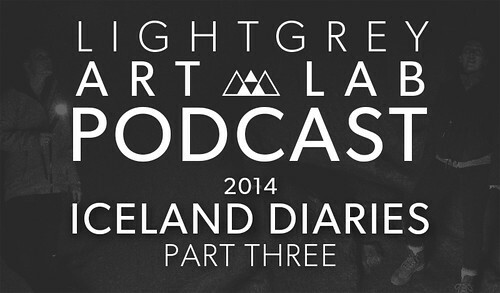 Synopsis: The Light Grey Art Lab team returns to Iceland! 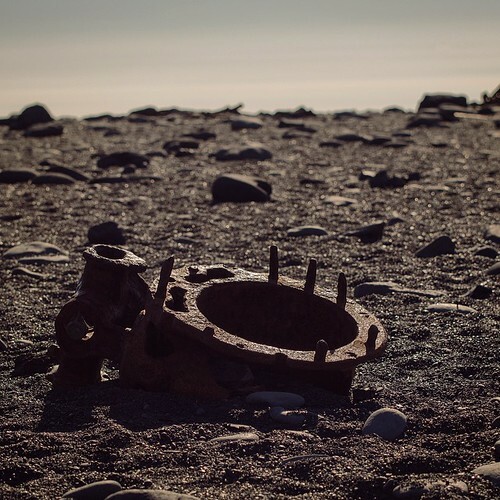 This time we're visiting this beautiful country to host a week-long artist residency in southern Iceland, right at the base of the infamous Eyjafjallajökull volcano. We brought together a group of 14 amazing artists and spent an entire week exploring, conversing, and learning. 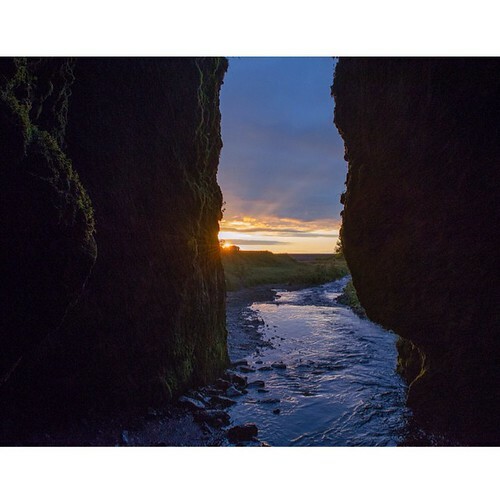 In the final installment of this three part 2014 Iceland Diaries series, Jenny, Lindsay, and Chris take a moment each night to reflect on the travels, discussions, logistics, and memorable moments from each day. 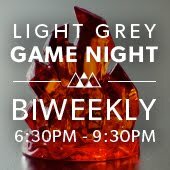 This episode picks up immediately after Lindsay, Chris and Jenny have dropped the residency participants off in Reykjavik, and continues to our safe arrival back in the good ol' US of A. 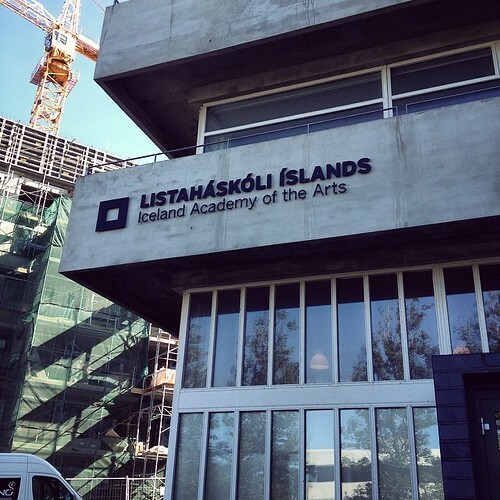 During our final days in Iceland, we visit the Icelandic Academy of the Arts, explore massive lava tubes, find a shipwreck, run from a volcano threatening to erupt under a glacier and more.